A Lebanese security official says authorities have banned the new “Wonder Woman” movie following a campaign against its lead actress, who served in the Israeli army. Lebanon is officially at war with Israel. The ban is in accordance with a decades-old law that boycotts Israeli products and bars Lebanese citizens from traveling to Israel or having contacts with Israelis. The official says the ban issued by the minister of interior Wednesday has been relayed to the distribution company. The official spoke on condition of anonymity because the decision has not yet been published. It is not clear if a planned premiere later Wednesday in Beirut will go ahead. A boycott group, called Campaign to Boycott Supporters of Israel-Lebanon, has campaigned against showing the movie in Lebanon. 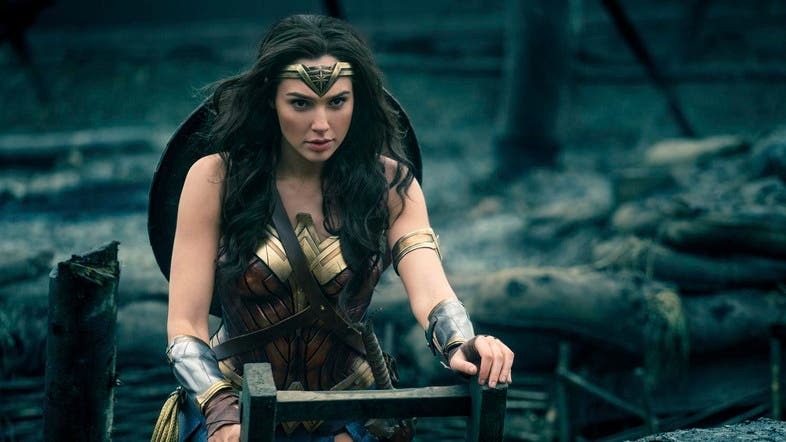 The campaign on its Facebook page praised the ministry’s call, saying it is advocating a ban because Gal Gadot was a soldier in the Israeli army, and has expressed support for Israel’s military policies against the Gaza Strip, a coastal Palestinian territory run by the militant Hamas group. Officials at the Lebanese economy ministry were not immediately available for comment. The security official said banning a movie would be something that would ultimately come from the country’s interior minister, following a recommendation from the six-member committee. Despite the controversy in Lebanon, Wonder Woman is set to open as scheduled during the Muslim holy month of Ramadan across theaters in the United Arab Emirates, Qatar and Kuwait on Thursday. It is scheduled for release June 22 in Oman and June 29 in Bahrain. The movie is based on the DC Comics character, Wonder Woman. It has earned Gadot acclaim, as a rare leading female role. The Israeli actress appeared in reprisals of the Fast and Furious, none of them were banned in Lebanon. Crowned Miss Israel, she then went on to serve the mandatory two-year military service in Israel, before starting her acting career and was cast in a series of Hollywood movies and shows, before landing the role of Wonder Woman in last year’s Batman Vs Superman. 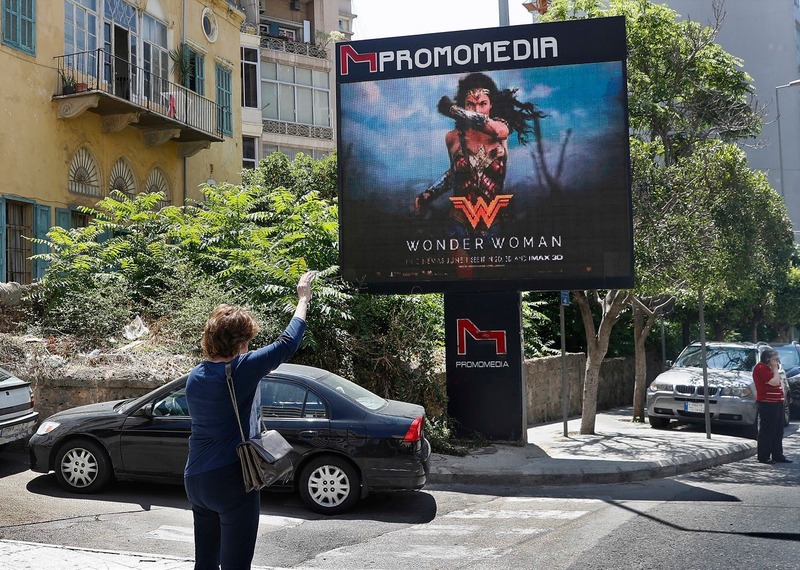 That is when the campaign against her movies in Lebanon began, as the same campaigners sought to bar Batman Vs Superman, which was shown in Lebanese theaters.